Rudolf Storz GmbH manufactures surgical hand instruments and has been specializing for some years in the fields of orthopaedics and spinal surgery. 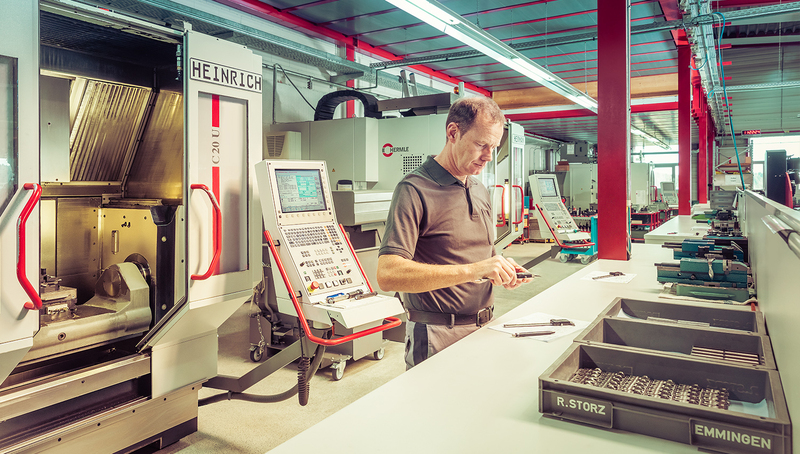 Here, with our modern 5-axis turning and milling machines, we also act as an extended workbench for our partners and offer a wide range of solutions. This includes, among other things, single-piece instruments (such as Hohmann levers and curettes in a wide variety of designs and with various handle variants), complex rib spreaders, complete spinal sets consisting of various spreaders with different locking mechanisms and a comprehensive range of blades which can be manufactured flexibly in terms of length, design and material. 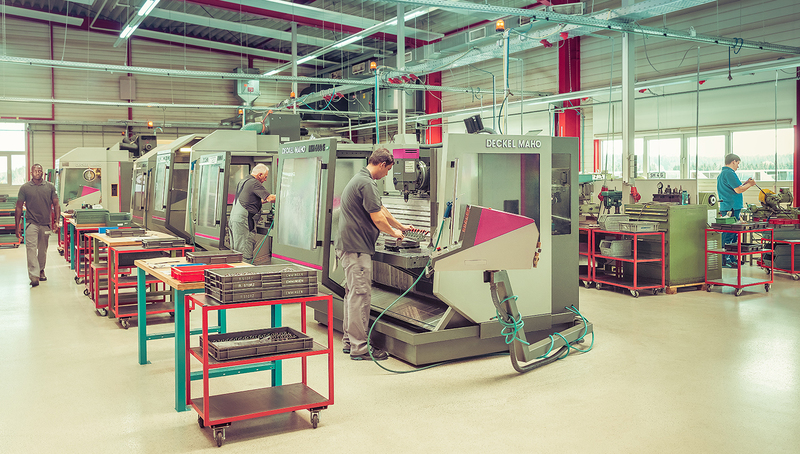 At Rudolf Storz, materials commonly used in medical technology are processed, such as stainless steel, titanium, aluminium, Radel, PPSU, and more. 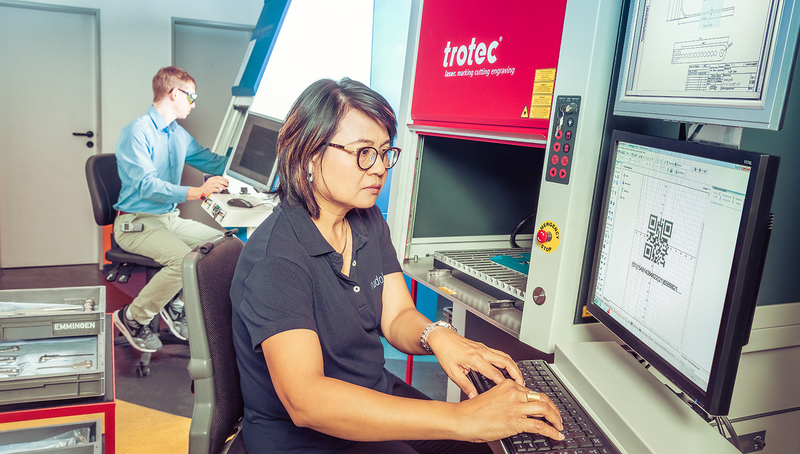 Our services range from product development (2D/3D CAD systems plus in-house tool manufacture) to state-of-the-art series production with CNC machines. 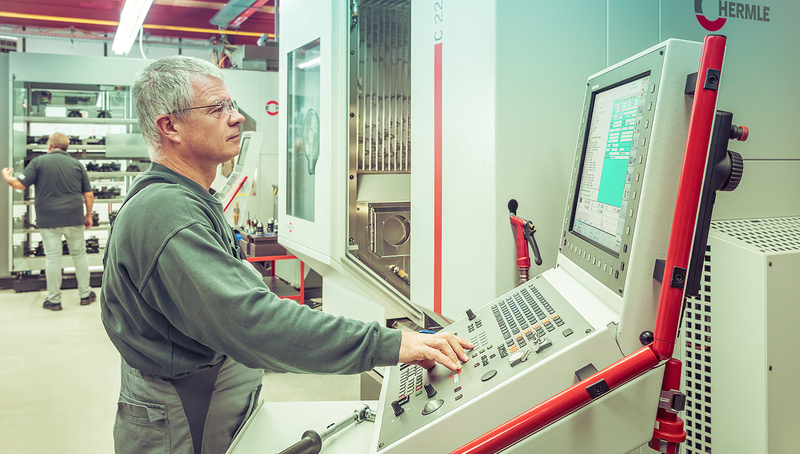 In addition, we offer expert construction of prototypes as well as tool production. Just give us a call at +49 (74 65) 92 07 20. We would be pleased to advise you in detail on our various production technologies.